DANGERDISKO - SLITHER (Teaser) Vimeo. Slither is DANGERDISKO's brand new original track featuring the guest vocals of NYC songstress, Stephanie Morillo. Here's a tiny sneak peek of the new tune! Check out Stephanie Morillo's official FB Page here! 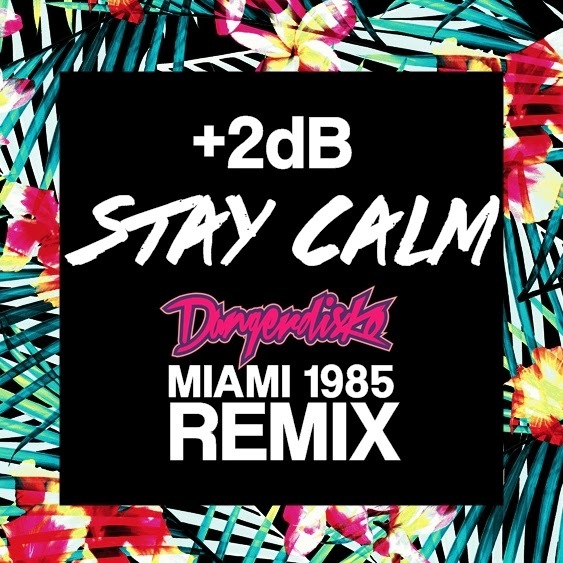 Here's our latest remix; a Heineken Thirst 2013 x JUICE Malaysia exclusive remix in conjunction of the THIRST 2013 Pre Party Tour of +2dB's classic tune 'Stay Calm'. Tune is free to download! Also, as part of a remix swap project, the brilliant ladies of +2dB remixed our tune with Melissa Indot 'Wonderland' and gave it a stripped down, super chill treatment! Check it out guys! Tune is also free for download! So many goodies to give away!